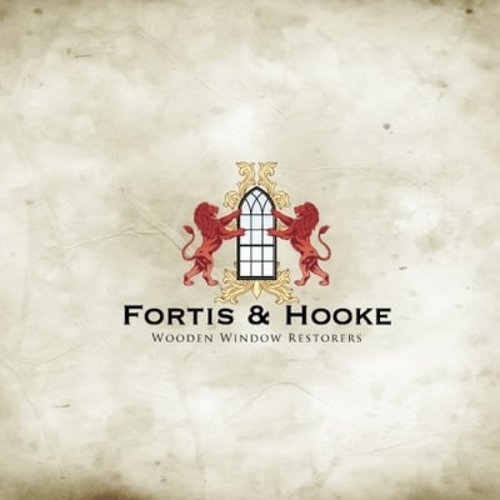 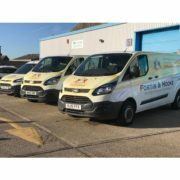 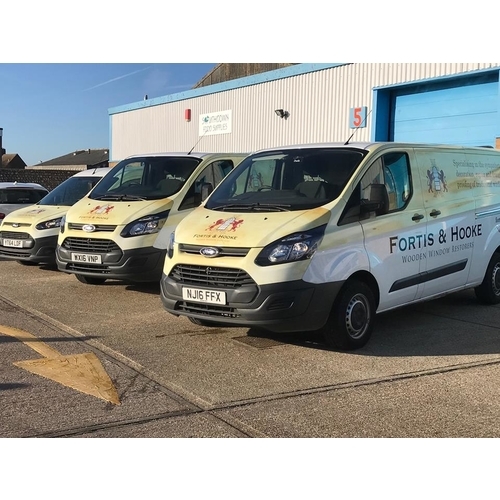 Fortis & Hooke are Wooden Window and Door restorers with a passion to repair, renovate and retain. 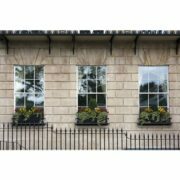 This includes renewing the beauty, functionality and historic appeal of timber windows and doors within period properties. 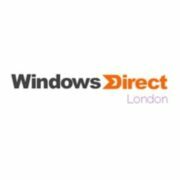 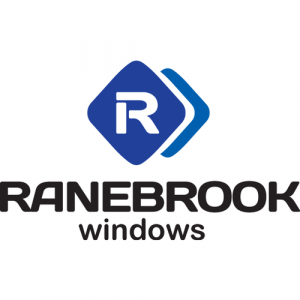 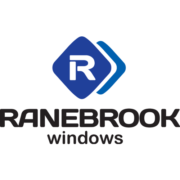 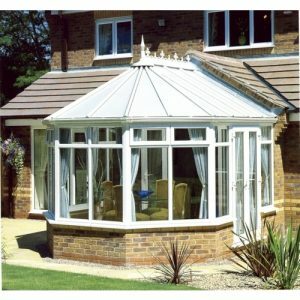 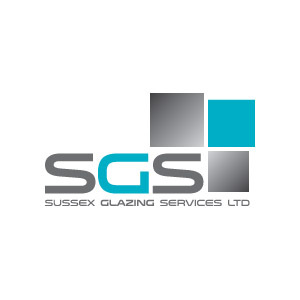 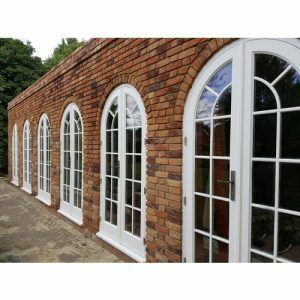 Our mission is to continue developing innovative systems and methods to restore original wooden windows and doors in an affordable yet effective manner. 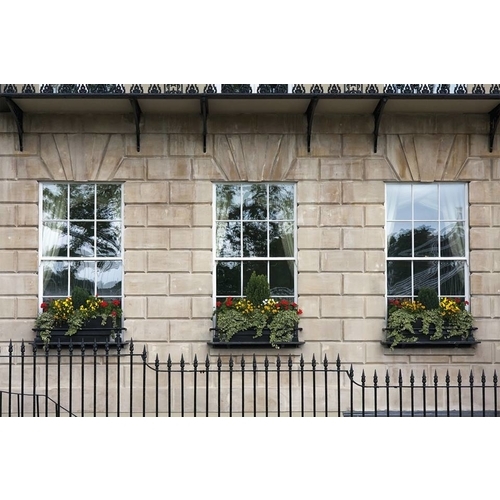 Our development of a sustainable system has now made the retention of original wooden windows a viable option.